Started work at age of 10 as a half-timer in a Farnworth cotton mill. He joined the Amalgamated Plate Moulder's Society aged 17. 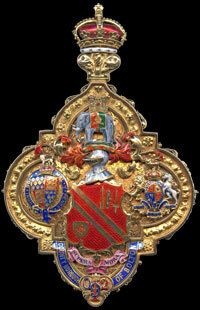 Began working for Bolton Corporation 1901 and took an active interest in Trade Unionism. 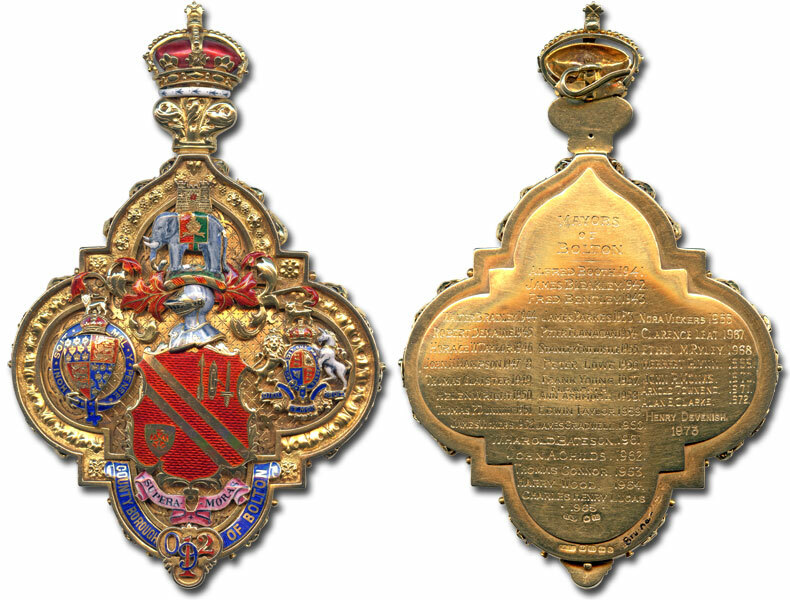 Became Secretary of the Union of Corporation Employees in 1909, District Secretary of the Municipal Employees Association in 1919 and was Lancashire district organizer of the National Union of General and Municipal Workers. He was a member of the first Executive Committee of Bolton Labour Party. Represented Derby Ward 1919-22 and again from 1927. 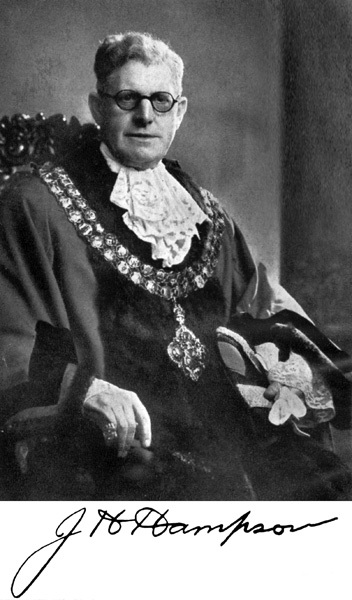 Alderman 1935. Chairman of the Watch Committee. *His apparent two year term of office came about as local elections moved from November to April in 1948 so what would otherwise have been a 6 month Mayoralty was extended to accommodate the change. 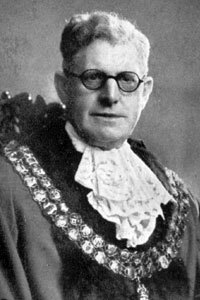 Formal portrait of John Henry Hampson as Mayor of Bolton.